Does Nevada’s new ‘craigslist law’ really protect consumers? 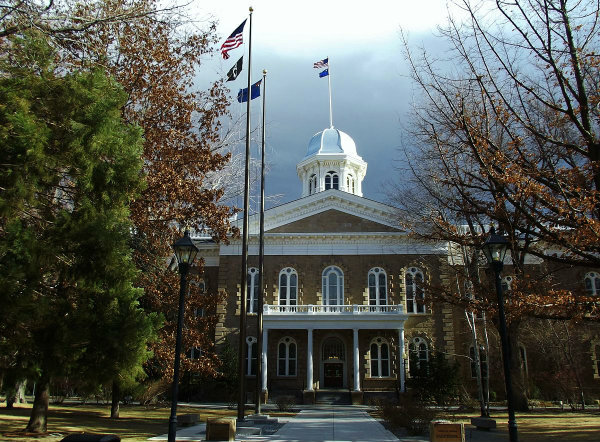 Earlier this week, Nevada Governor Brian Sandoval signed bill AB297 into law. 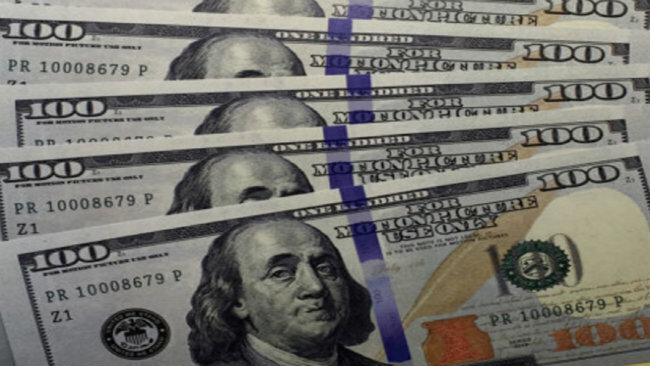 The bill, known as the ‘craigslist bill’, was sponsored by State Assemblywoman Sandra Jauregui of Las Vegas. The law now states that each police department within Nevada will now have at least one area dedicated to online transactions that must be within the confines of the police department. While some departments in Nevada already have these safe zones, other departments will have until September 30th to comply. The question remains, will this actually protect classifieds users from potential robberies and other violence? Safe zones in police stations are unfortunately nothing new. It’s been suggested for years that people should use police department grounds to complete classifieds transactions. The common belief is either a potential criminal will refuse to meet their target at a police station or that no one will try anything foolish at a police station. 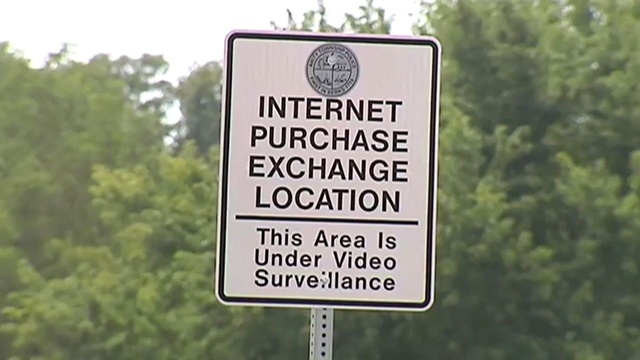 While this law will go a long way in protecting some consumers and bring awareness to the dangers of craigslist, a large number of the populace will not use these safe zones. A lot of people in poorer and urban areas have a distrust of police. Whether or not that distrust is warranted is a topic for another day, but it is a reality. Consumers in these areas will continue to practice unsafe transactions just to avoid any involvement from police. This is also not taking into account that someone may actually try to commit a robbery or something else in one of these safe zones. If you think about it, a number of the old rules no longer apply to safe transactions. The rules used to be you takes someone with you to the transaction and meet them in public during the day. This hasn’t stopped robberies and murders committed through craigslist from taking place in public during the day. Just recently in Georgia, a man was killed in a restaurant parking lot during the afternoon after a craigslist transaction went wrong. Therefore, it’s not out of the realm of possibility for someone to try to commit a crime right in front of police. While the legislation is well-intentioned, it’s doubtful it will have much effect since safe zones across the country have not slowed the march of crime on craigslist. This legislation shouldn’t have even come to this. If craigslist actually took some basic steps to try to protect their users this wouldn’t even be an issue. Instead craigslist continues to stick its head in the sand where they still think it’s 1996.